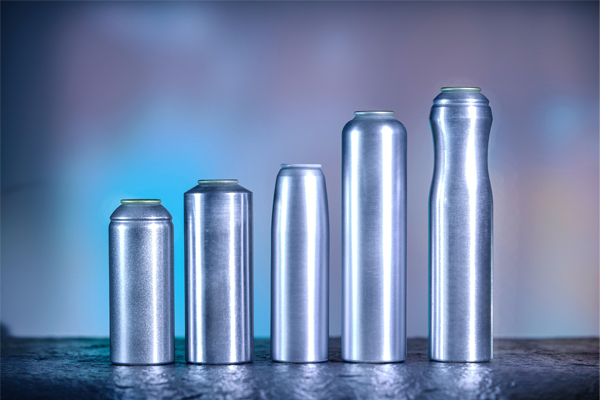 The companies belonging to the International Organisation of Aluminium Aerosol Container Manufacturers (Aerobal) produced nearly 3.3 billion cans in the first half of 2018, substantially more than in the same period the year before. Adjusted for the production output of new member companies, this figure represents a market growth of about 5%. 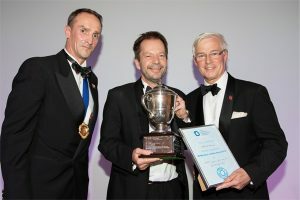 The production outputs are as a result of ‘brisk’ demand for deodorants and aerosols, as well as cosmetic products such as dry shampoo, foaming shower gel and suncream. 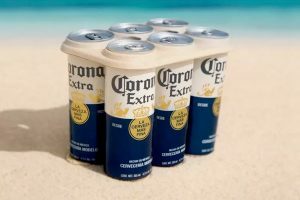 The European and North American markets dominate the scene in terms of quantity, however it is the growing markets in Asia and South America that have given rise to the increase in demand. 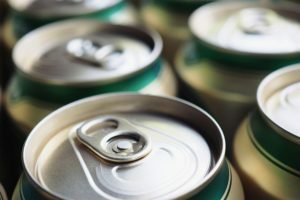 The global movement to reduce plastic in our environment also speak in favour of metal packaging due to its infinite recycling capabilities providing an effective incentive across the entire supply and production chain to collect valuable aluminium and to recycle it in an ecologically sound manner.